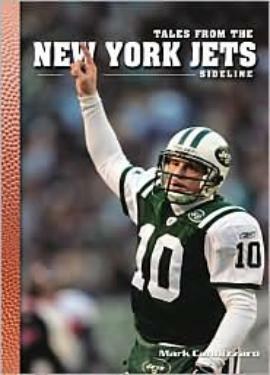 "Tales from the Jets Sidelines"
sadistically, it has become a way of life. have displayed during the years he has followed the franchise. of Rich Kotite while vacationing in the islands. Jets fans will never forget Kotite, but for all of the wrong reasons. something new in either of these stories. Joe Klecko and Mark Gastineau and their Gang Green defense.